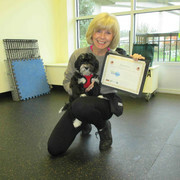 Pepper graduates from Puppy Start Right! 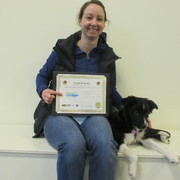 Keeper graduates from Puppy Start Right! 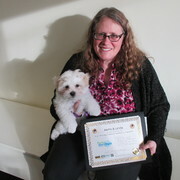 Dolly Mae graduates from Puppy Start Right! 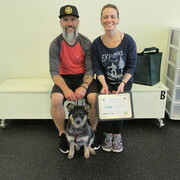 Tugboat graduates from Puppy Start Right! 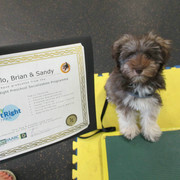 Barney and Lora graduate from Puppy Start Right! 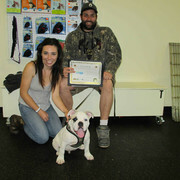 Jimmi B and family graduate from Puppy Start Right! 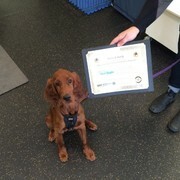 Penny graduates from Puppy Start Right! 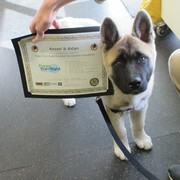 Kona graduates from Puppy Start Right! 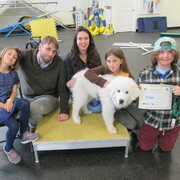 Fix graduates from Puppy Start Right! 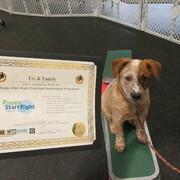 Finley graduates from Puppy Start Right! 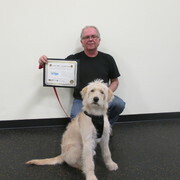 George graduates from Puppy Start Right! 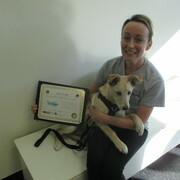 Piper graduates from Puppy Start Right! 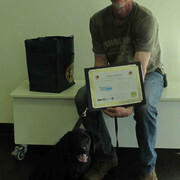 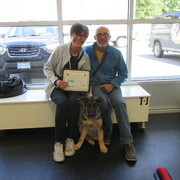 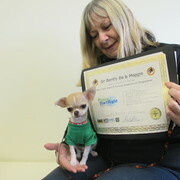 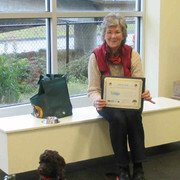 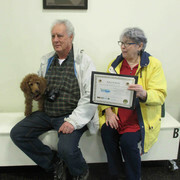 Ripster and Diane graduate from Puppy Start Right! 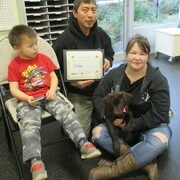 Jazzy and family graduate from Puppy Start Right! 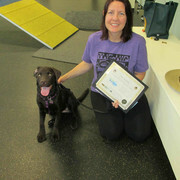 Piper and Tamara graduate from Puppy Start Right! 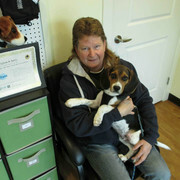 Echo and Kathy graduate from Puppy Start Right! 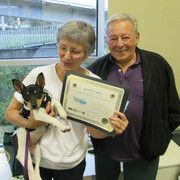 Enzo and family graduate from Puppy Start Right! 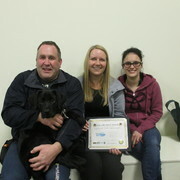 Cooey and family graduate from Puppy Start Right! 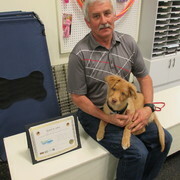 Reillo graduates from Puppy Start Right! 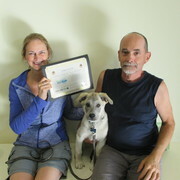 Maia graduates from Puppy Start Right!! 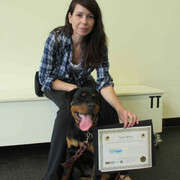 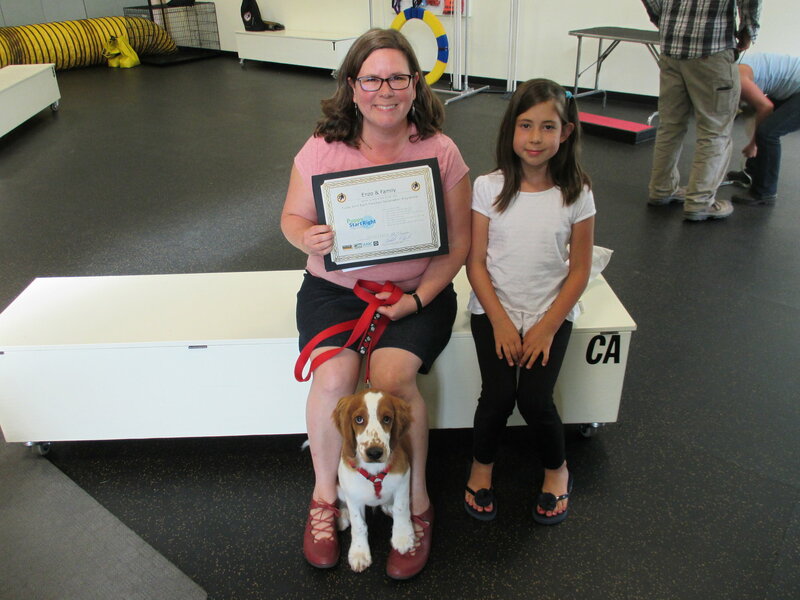 Odus and family graduate from Puppy Start Right! 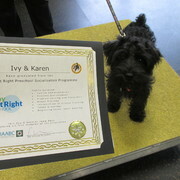 Ivy & Karen graduate from Puppy Start Right! 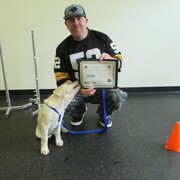 Kessel graduates from Puppy Start Right! 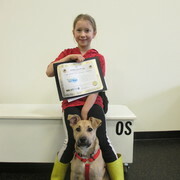 Quest graduates from Puppy Start Right! 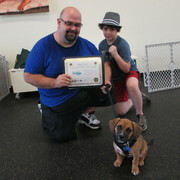 Archie graduates from Puppy Start Right! 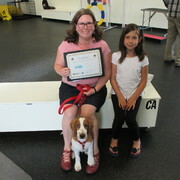 Libby graduates from Puppy Start Right! 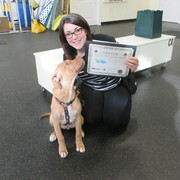 Tig graduates from Puppy Start Right! 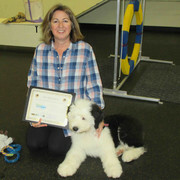 Louis graduates from Puppy Start Right! 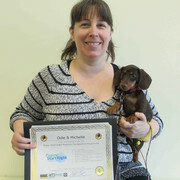 Odie graduates from Puppy Start Right! 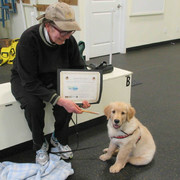 Alphie graduates from Puppy Start Right! 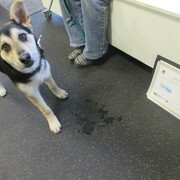 Scout graduates from Puppy Start Right! 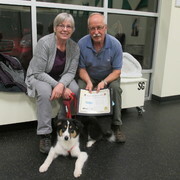 Isla graduates from Puppy Start Right! 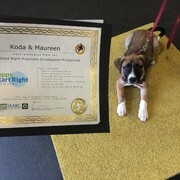 Rosie graduates from Puppy Start Right! 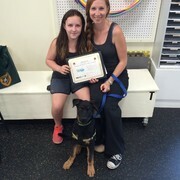 Ruby graduates from Puppy Start Right! 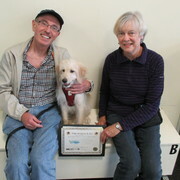 Rufus graduates from Puppy Start Right! 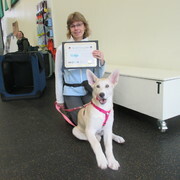 Teya graduates from Puppy Start Right! 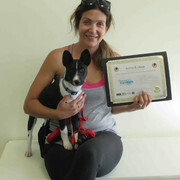 Rosie and Crystal graduate from Puppy Start Right!! 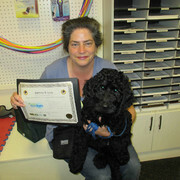 Lenny graduates from Puppy Start Right! 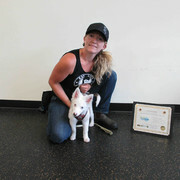 Katara and Freya graduate from Puppy Start Right! 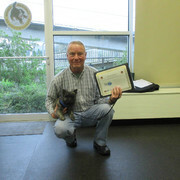 Sir Bently Bo graduates from Puppy Start Right!